Although originally trained in filmmaking and animation, Brian Bress explores the influence of pictorial traditions on contemporary media-based practices. 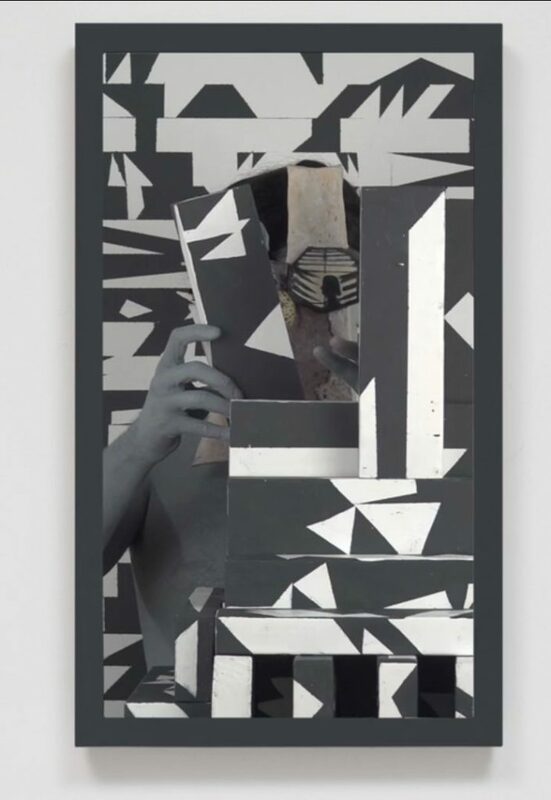 His single-shot videos utilize painterly effects such as geometric abstraction to create visual compositions that blur presumed boundaries between contemporary media-based work and more traditional disciplines such as sculpture and painting. His work is deliberately processed-based and his videos, by extension, explore how visual motifs “evolve” over time through as a viewer engages with a given object or image. Animated figures and actors – such as disembodied hands – disrupt these seemingly still frames, repositioning these works in the context of film while also suggesting the presence of the artist’s hand. Bress’s videos may seem overtly indebted to creative lineages, and his images frequently border on the surreal. But in gesturing towards past works, his videos signal the emergence of creative practices enabled through technological advancements while also offering a meditation on a durational aesthetics privileged in media-based work.